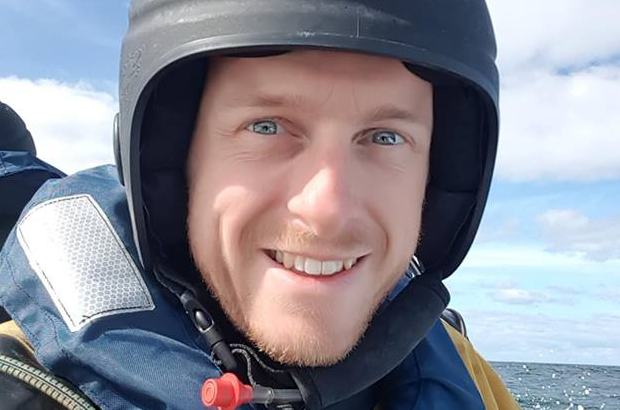 My name is Dan Ward, and I’m a Compliance & Enforcement Manager on the Marine Management Organisation (MMO) Blue Belt team. 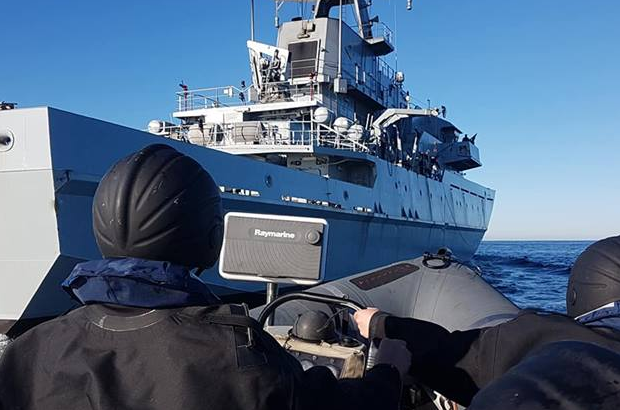 Our key priority is to maximise the chances of detecting Illegal, Unreported and Unregulated (IUU) fishing, whilst at the same time using our limited resources effectively. We are responsible for helping to monitor the zones around United Kingdom Overseas Territories (UKOTs). This covers a huge area: around 4 million km². We therefore need to make sure that when as we deploy our monitoring and enforcement assets, we have carefully considered two things: the quality of the intelligence and the scale of the risk of illegal fishing. We can then ensure that we have the right people or assets in the right place at the right time. 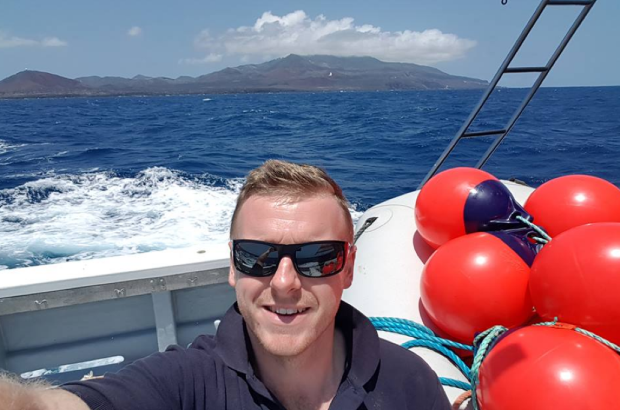 Dan has extensive experience of working with the Overseas Territories, the MMO, and the Royal Navy. We monitor a number of different activities and use different techniques in combination, to identify illegal fishing. For example, this might include a sighting of fishing gear inside the protected zone or the detection of a suspected fishing vessel from satellite imagery. We also act on reports of direct sightings from other vessels, such as cruise ships or the legal fishing community. We make extensive use of a variety of satellite sources, to allow us to scan for possible IUU fishing activities around the UKOTs. Checking the ownership of the vessel if possible and finding out what other vessels they operate. 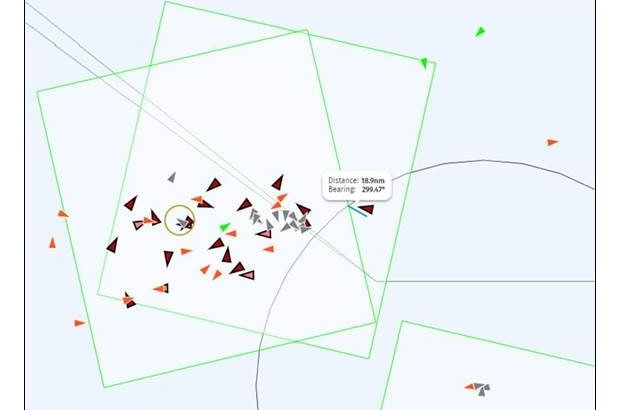 Depending on the quality of the intelligence, a fisheries officer may be deployed where the vessel docks, or we may continue to track the vessel using satellites. We might even be able to request a passing Royal Navy warship to investigate further. We need your local intelligence! This graphic shows a number of different vessels that we can analyse to detect potential suspicious activities. All intelligence that is submitted is done so in the strictest of confidence. The source of the intelligence will always be removed and the report is sanitised to ensure that the source can never be identified. So, what have we done in St Helena? Towards the end of last year and at the beginning of this year, we ran an intensive two month satellite surveillance operation over St Helena. Reassuringly, compliance was found to be excellent, with no significant suspicious instances picked up during the entire period. However, there is no chance of us becoming complacent – we are always monitoring Automatic Identification Systems and various other systems. 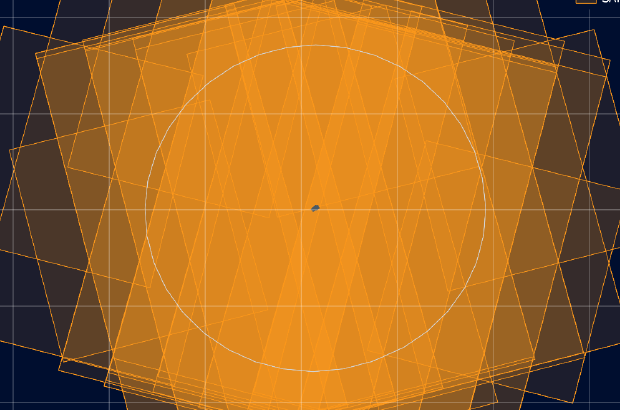 Working with the European Maritime Safety Agency (EMSA) able to gather high quality satellite imagery at short notice. We also work with Catapult who provide additional satellite support.